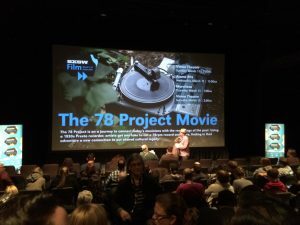 You can bring The 78 Project Movie to a theater near you! 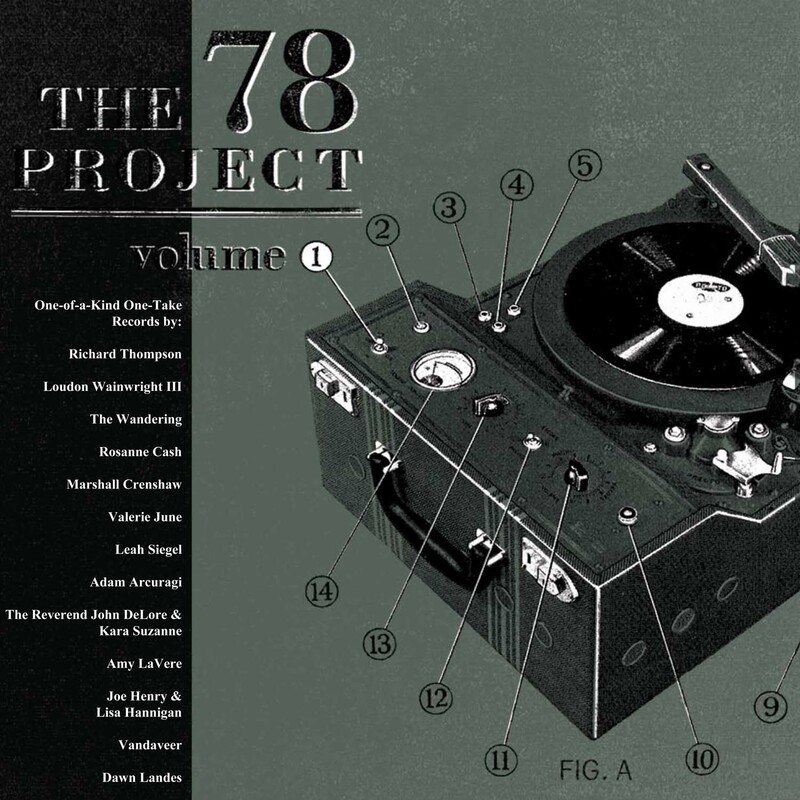 Beginning this September we’re taking The 78 Project Movie on a road trip (much like the way we shot it! 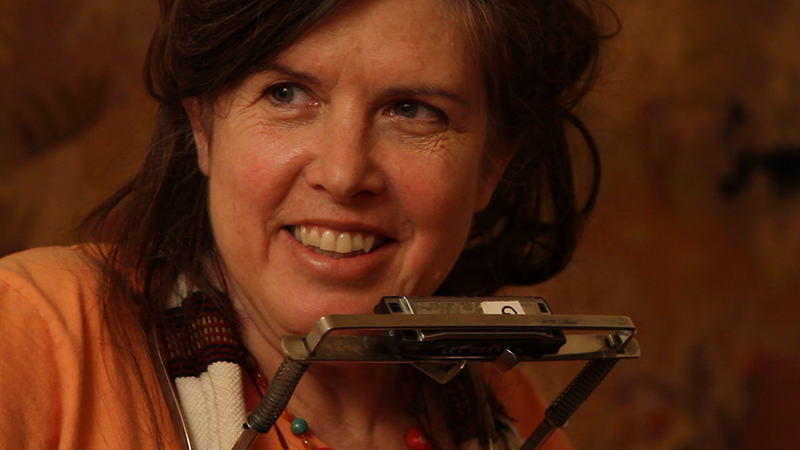 ), appearing live at screening events in more than 20 cities around the country. Don’t see a screening near you? 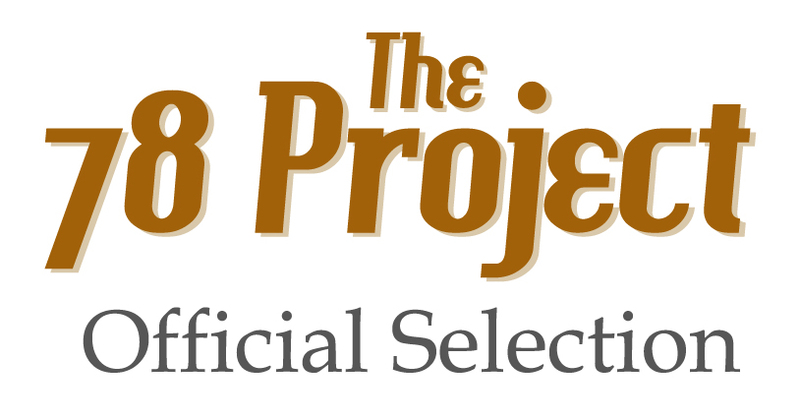 Through a partnership with Theatrical On Demand® distributor Gathr Films, individuals like you are now able to bring The 78 Project Movie to your local theater! Community is at the heart of The 78 Project Movie, and we’re excited to be able to use Gathr’s innovative system to share the film with you and your friends in the same grassroots spirit in which it was made. Take a look at the screenings list in our sidebar to see if there’s already a nearby screening or special event planned. If not, go to our hosting page to request one or join our team and become a host. We’re honored to be partnering with Goorin Bros. Hatmakers to present a series of live events at Goorin shops across the country during our official release tour of The 78 Project Movie. We’ll be kicking off the series with a music-listening event in Chicago on August 16th at the Goorin Brothers Wicker Park shop. Join us there from 2pm-4pm for cocktails, vinyl, video clips and, of course, fantastic hats. It will be an exciting start to our weekend of screenings at Chicago’s Music Box Theater as part of their Summer Music Film Festival. 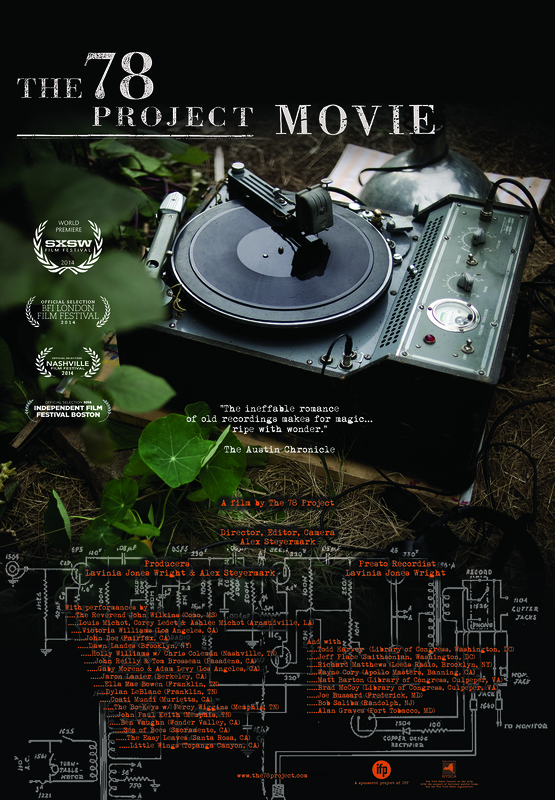 Throughout September, as we tour The 78 Project Movie in theaters nationwide, we’ll be stopping along the way at Goorin Bros. locations in Chicago, Los Angeles, San Francisco, Portland, New York, Boston and New Orleans to play our recordings on vinyl and acetate, show video clips, and in some locations even present live musical performances and live record-cuttings. Our partnership with Goorin is a celebration of craftsmanship and tradition. 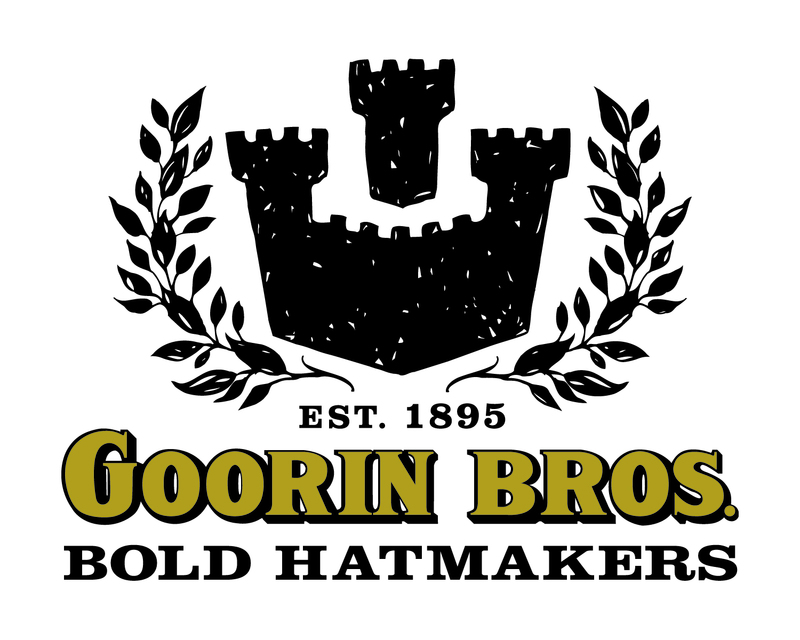 Goorin Bros. is a century old fourth-generation family-owned company, making classic hats with a modern touch that adhere to the authentic craftsmanship laid out by its founder, Cassel Goorin. Our excitement is growing as August gets closer. Especially now that it will bring our Chicago premiere! 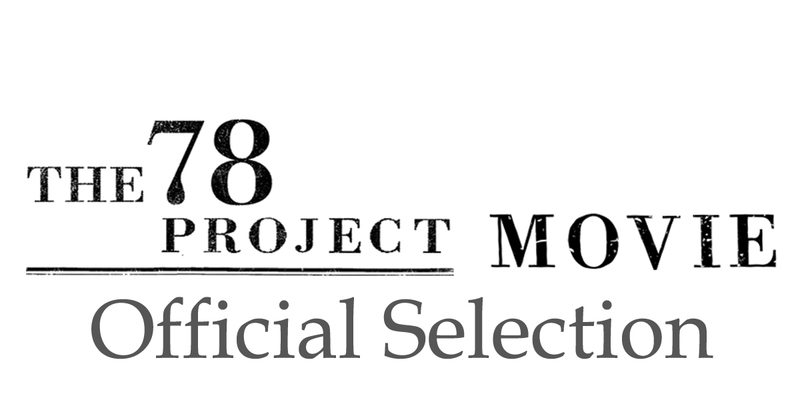 The 78 Project Movie will screen on August 16th and 17th at Chicago’s Music Box Theater as part of its Summer Music Film Festival. Tickets are available now. And we’ll be there for a Q&A at both screenings, if you’d like to say hello. Or sit next to us. We’d love that. 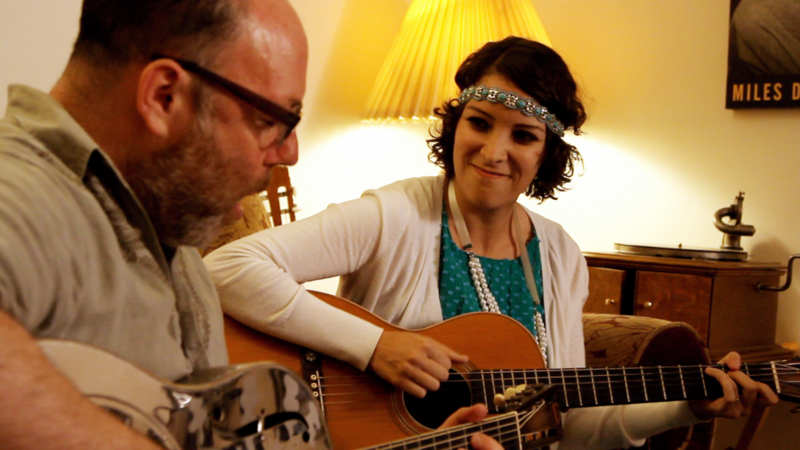 On a day when the road was at its most challenging, when long drives, short batteries, fried tubes and a weary Presto threatened to dampen the spirit of our California adventure, Adam Levy and Gaby Moreno righted everything immediately with their unmitigated joy. Their happy collaboration on “After You’ve Gone” turned the trials of the day into the perfect evening to create a perfectly beautiful record. Exciting news seems to come with each new day at The 78 Project this summer. 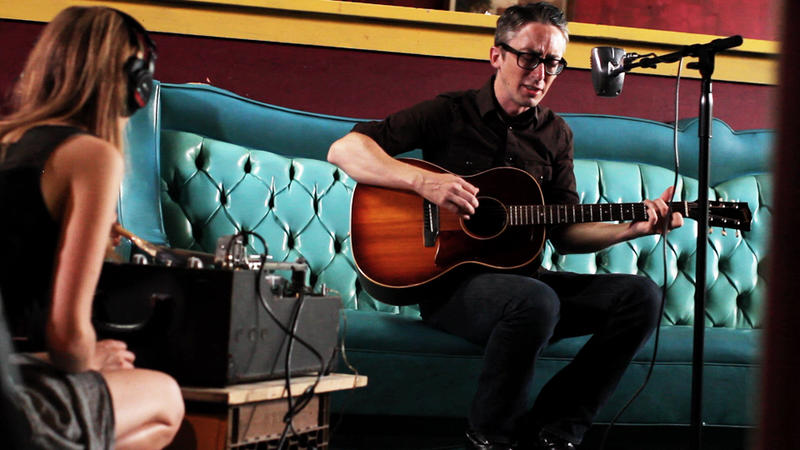 We’re overflowing with updates and music to share with you. Though her song explores a weighty subject, Sea of Bees is a person of celebratory spirit. 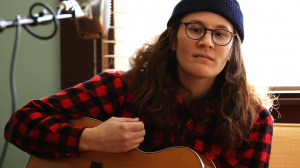 Which makes her 78, “In My Time of Dying” – recorded for The 78 Project Movie at her home in Sacramento – feel like the perfect acetate to accompany this happy news. As we’ve traveled and shot, edited, finished and started to screen, lived and breathed The 78 Project Movie, just about every day of the process has felt momentous. 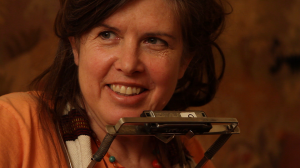 The record we cut with Victoria Williams, on the last night of our West Coast road trip, gives a perfect glimpse of one such unforgettable day. Luck and symmetry had helped us find her, and her enthusiasm imbued the evening, and the record, with a magical energy. Victoria’s 78 recording of “Take This Hammer” is one of the many one-of-a-kind performances that you’ll be able to see when The 78 Project Movie screens this Fall at a theater near you. More on that soon. Until then, listen to the brand new 78 below. We’re thrilled to announce that The 78 Project Movie will have its New York Premiere on August 5 as part of the Film Society of Lincoln Center Sound + Vision series. It’s an honor to be showing The 78 Project Movie at the beautiful Walter Reade Theater, and it will be a joy to share this film with our first hometown audience. 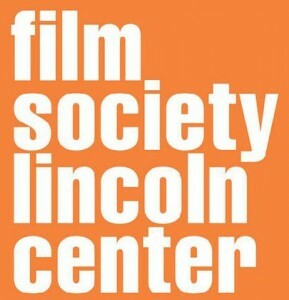 To celebrate this momentous hometown screening at the Film Society of Lincoln Center, we will be on hand at the theater with our Presto and cameras and a special guest musician to demonstrate the exciting process of cutting a 78rpm record live. 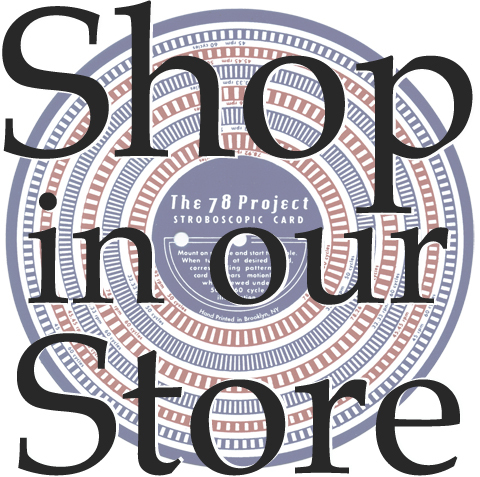 We’ll also share a few stories from our travels across America to shoot The 78 Project Movie. This will be the second edition of The Film Society of Lincoln Center Sound + Vision series, the annual documentary series that explores a diverse range of music, artists, genres and styles from all over the world, and we’re honored to be among such a fantastic lineup of music docs. In the coming months we’ll have more exciting news about the movie. It will be showing in theaters around the country, and you’ll even have the chance to request a screening in your own town. In the meantime, make sure you’re signed up for our email list so that we can keep in touch and keep you informed with new screening dates, new episodes and new songs! Three weeks and 1,836 miles ago, The 78 Project Movie played for the first time on the big screen. It was the night we would have dreamed of, if we’d dared to, when we first began to edit together the hundreds of hours of footage we shot over the course of that life-changing year. The programmers and staff of SXSW were inspiring, and the hundreds of friends, family and festivalgoers who came to our four screenings showed us, our artists and our film incredible support. We’re so grateful to them. Today we wanted to bring a piece of the evening to you, in the form of an acetate we cut right there on the SXSW stage at our movie premiere. 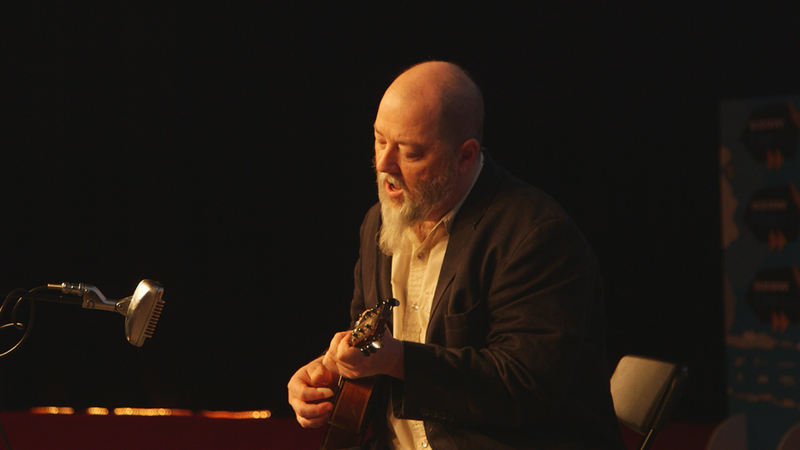 Kevin Russell is a favorite son of Austin, TX, and we were honored to record him singing the lullaby that he has made a tradition in his family by singing it to each of his three children right after they were born. 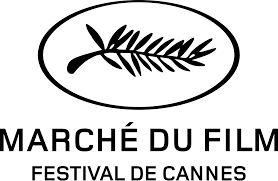 We’re honored to be invited to show the film at more great festivals, starting in April in a city that has been integral to the film’s very existence, at the Nashville Film Festival. 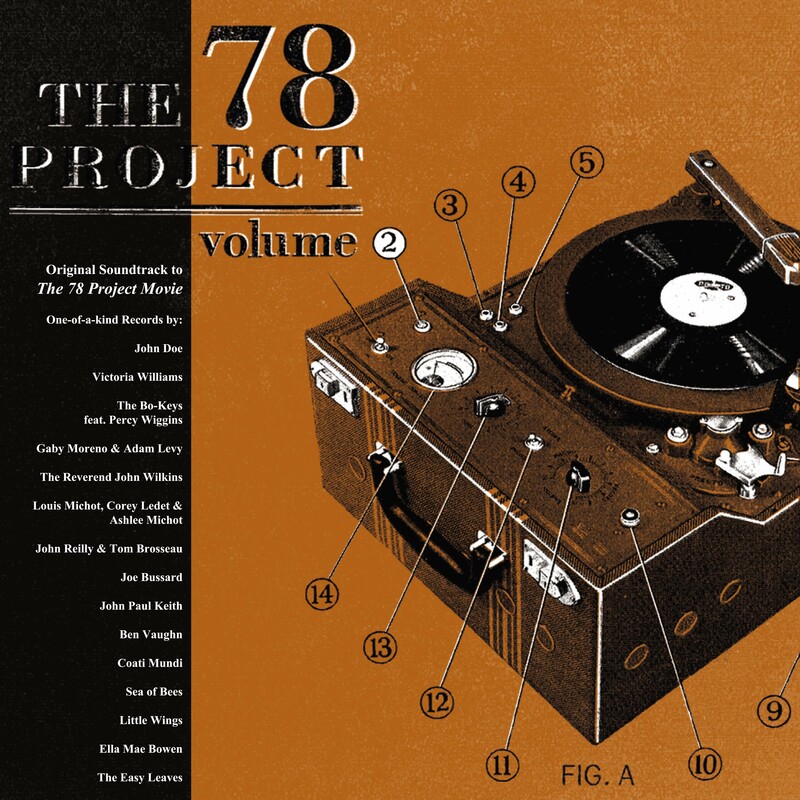 The 78 Project Movie will be showing in the Music Films / Music City Competition. 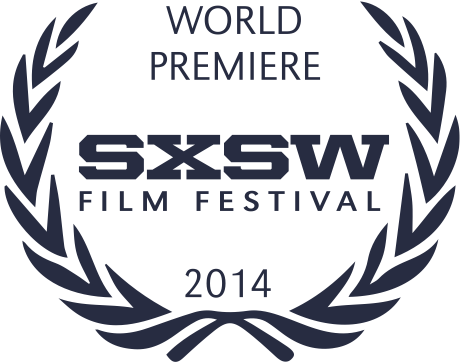 Also in April, The 78 Project Movie will screen at Independent Film Fest Boston. Keep an eye on the festival websites for tickets, and let us know if you’ll be there! Sign up for our email list in the homepage sidebar to get the latest news on upcoming screenings. 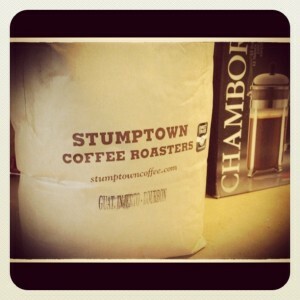 We’ll keep you in the loop. Two summers back we left our own hot city and drove south. We visited one home, then another, traveled far over months that turned into a year. What is it? The answer comes from the adventure, comes within reach only after the needle lifts. Today we’re leaving, driving south and west to Austin, TX. It feels so familiar now, hitting the road and heading south, filled with anticipation. This time, it is with something new to share that has been a long time and a lot of miles in the making.